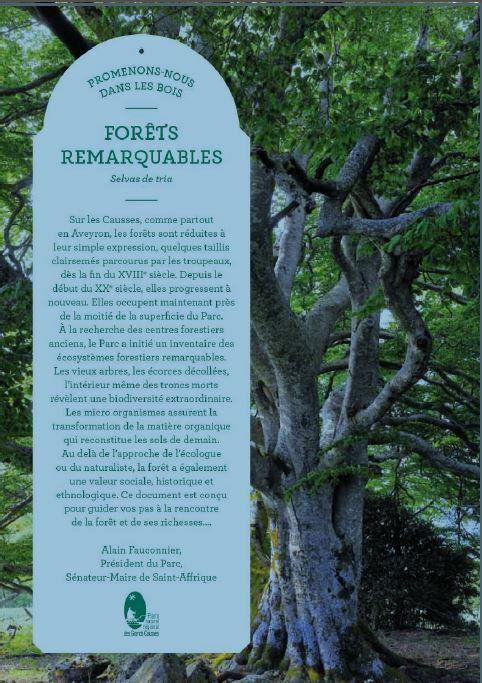 Covering nearly 330,000 hectares, this is the 3rd biggest natural regional park in France. 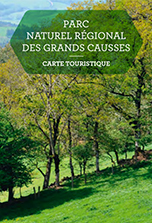 With its two adjoining neighbours, the Cevennes National Park to the east and the Haut-Languedoc natural regional park to the south, you are in one of the biggest natural areas in Europe, at the southern end of the Massif central. 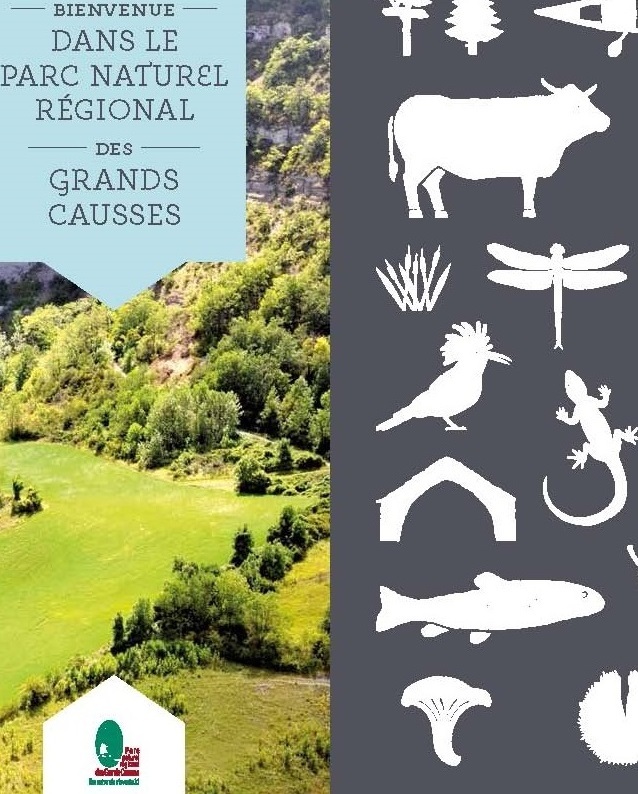 The rich, unspoiled, deeply-incised environment of the Grands Causses offers a wide variety of activities to open-air enthusiasts. 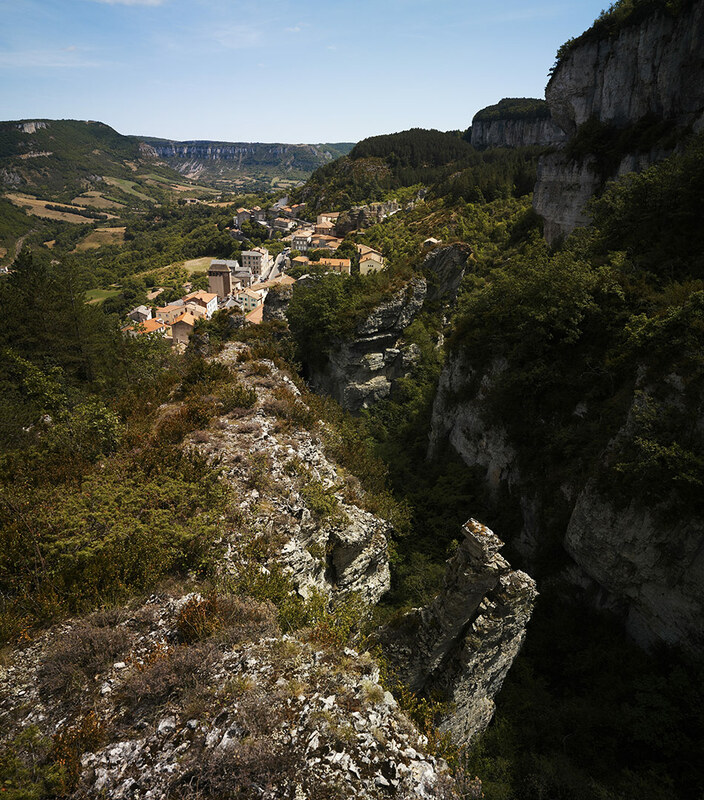 Journey on horseback, on foot or by bicycle, catch a fish, float down the river, discover the underground world or play in the currents of the air, the choice is yours! 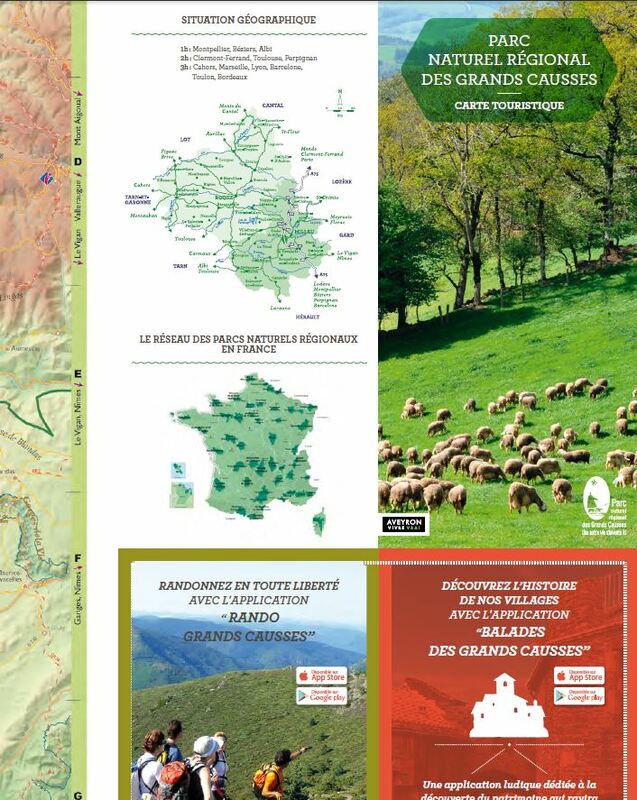 To identify all the heritage sites that are worth seeing, the region’s breath-taking viewpoints and the mediaeval Templar and Hospitaller villages on the Larzac, study the tourist map of our region.